Ravinia Festival - 3rd Show Added! 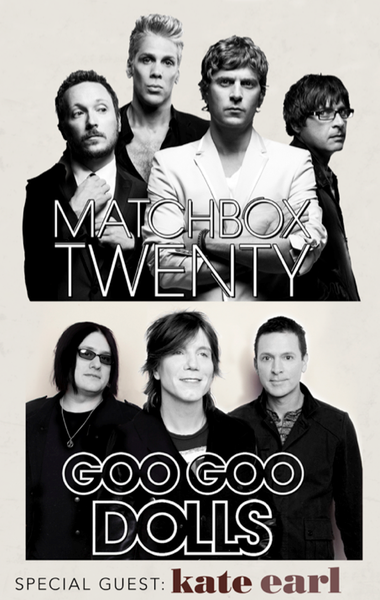 Matchbox Twenty just announced they will be playing a 3rd show at the Ravinia Festival. 7/4 - Highland Park, IL @ Ravinia Festival - Tickets on sale May 14th at 9am local venue time. © 2019 Matchbox Twenty. All rights reserved.